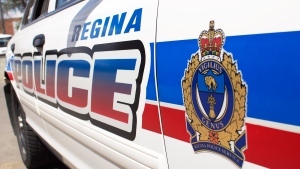 On April 7 a fan took to Twitter to deem their Roughrider stuffy lost. The fan, tweeting from the handle @MoBay_LA, likely wasn’t expecting what happened next. The fan responded, seemingly thrilled at the offer. 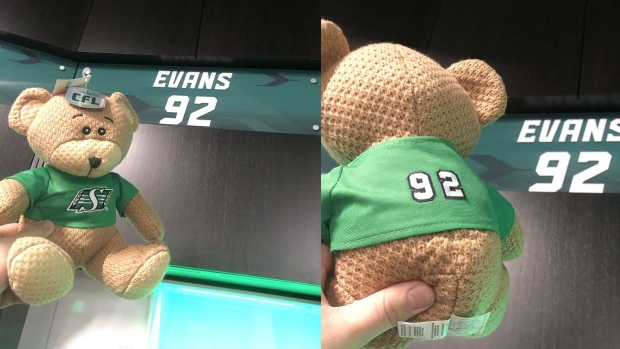 They said they would like the crochet bear with a #92 jersey, Evans’ number. Evans said he has a four-year-old son, and understands how tragic it can be when a child loses a stuffed animal. 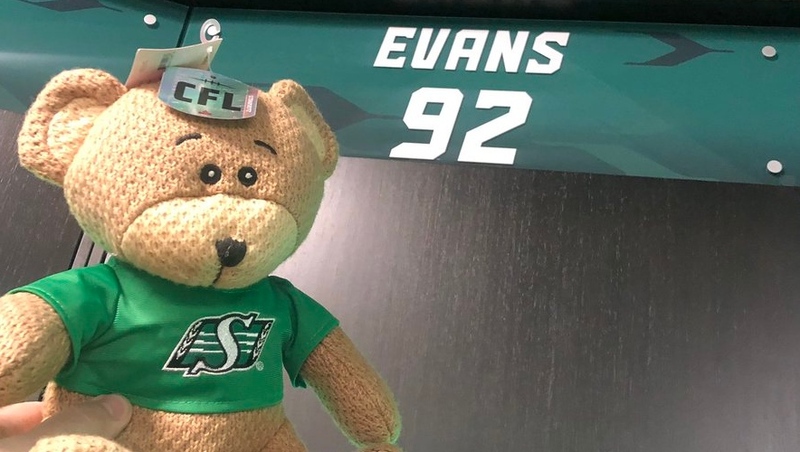 "I know how important those stuffies are to kids," Evans said. "I just said hey I'm at the stadium anyway so I can just go down and buy one." He added that the interactions between fans and the team is important to him, having grown up in Regina as a Rider fan himself. 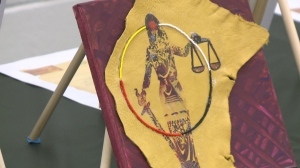 "All off season I've been going around to communities," Evans said. "It's really dear to our hearts to be involved in the community in any way we possibly can and I'm happy to do it." It was a happy ending for a fan down on their luck. A new bear for a lucky fan, personalized by Riders' Zack Evans.